In an effort to achieve full access to electricity in Rwanda, the Ministry of Infrastructure of the country has developed a Rural Electrification Strategy based on the implementation of different technological programs, ranging from connections to power grids to mini-grids and domestic solar systems. Under this scope, EQO-NIXUS will be responsible for accomplishing the mid-term evaluation of two of the on-going key projects and presenting their results to the European Union. 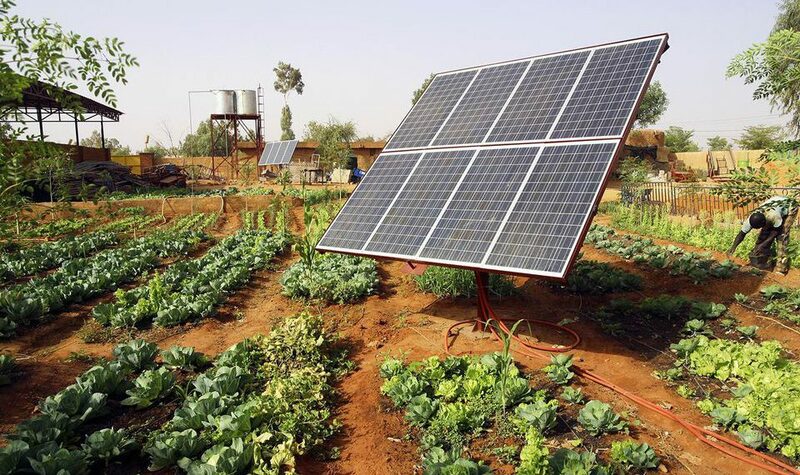 The projects are: “Prepaid energy – Rental to own solar home systems (off-grid)”, a project funded by the EU that aims at increasing the access to modern and sustainable solar generated electricity for people living in rural and off-grid area. The implementation of the project began only in October 2015 and since then it has managed to deliver and installed over 11.500 solar kits to customers. The second project “Increase Rural Energy Access in Rwanda through Public-Private Partnership” was co-funded by the European Union and the Government of Rwanda and is focused on the electrification of school and villages through solar photovoltaic technology and small-hydropower plants. To conduct successfully such evaluations, EQO-NIXUS will lay the focus on the achievements made so far and on the quality of the actions implemented as well as the results of these actions within the cooperation policy being carried out by the European Union in the African country. In this context, the evaluations will look for evidence to verify if the results of these projects are closely linked to the objectives set by the European Union and identify which possible factors are favoring or hindering the process. It is expected that this analysis will serve as support for a more optimal management of the project and that will generate an impact in the decision-making process and in the experience learning results. In addition to this, the team of experts will pay attention to whether cross-cutting issues such as gender equality or climate change have also been taken into account and reflected in the implementation of the different actions.